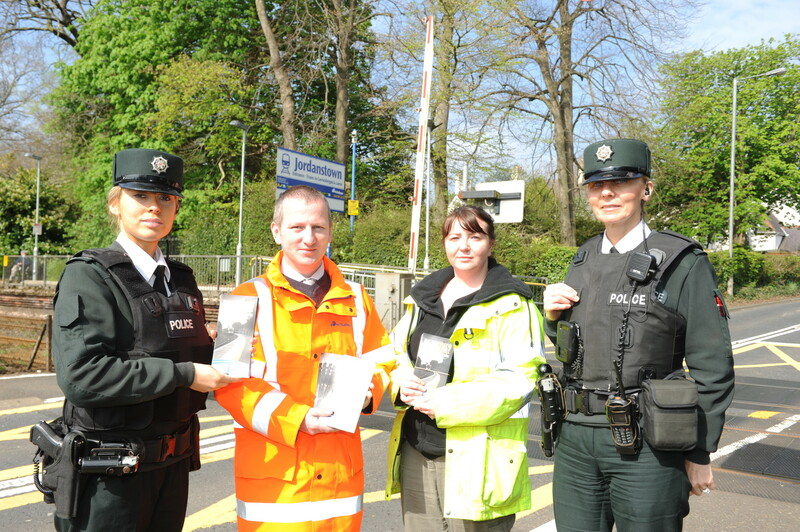 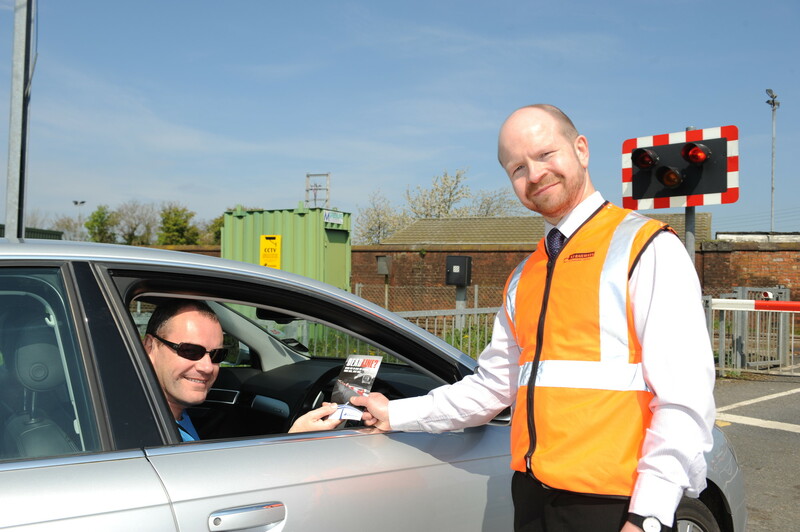 Distribute safety information and advice at key locations around the NI Railways Network. 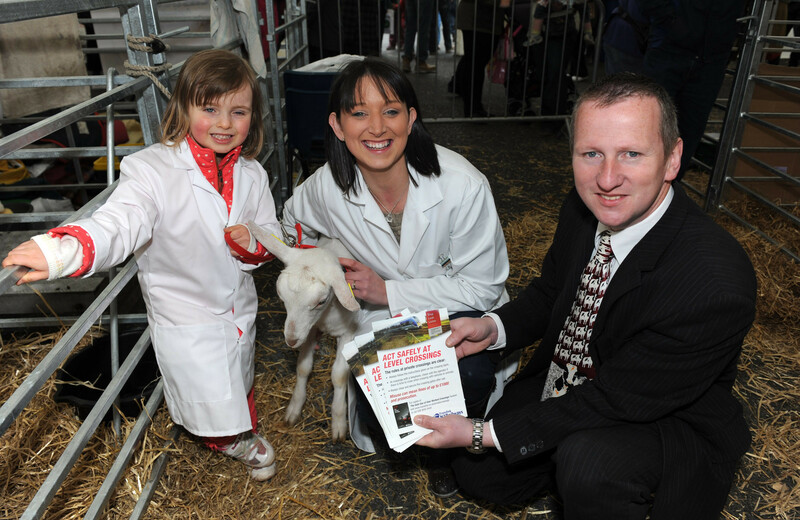 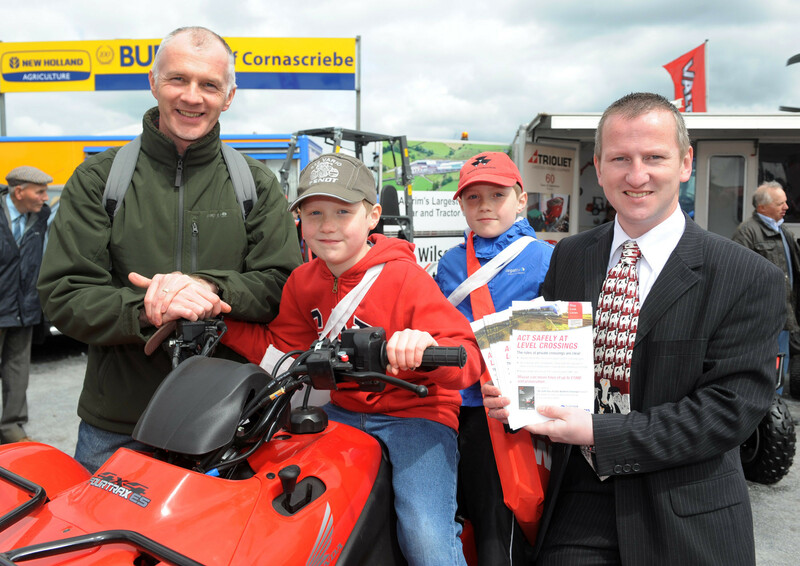 Attend regional agricultural events to promote the safe use of all crossing types. 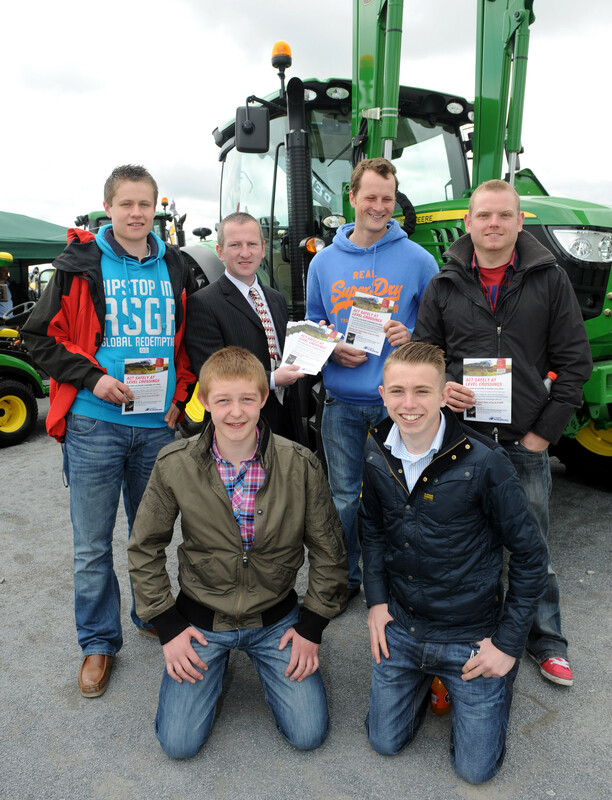 Raise awareness through local/regional press/social media.